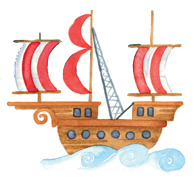 Product code: QQQ03 Category: Typographical Art. Howzat! A perfect gift for that lover of all things cricket. 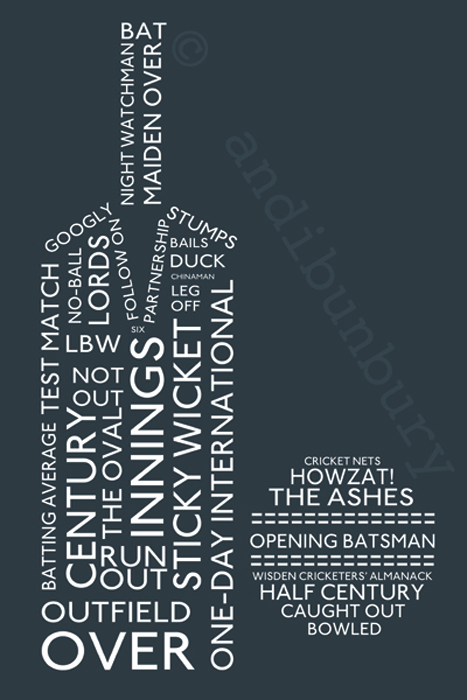 A typographical word-art print of a cricket bat and ball made up of cricketing terms. Neutral for all decors, the print is white type on a deep, graphite grey background. 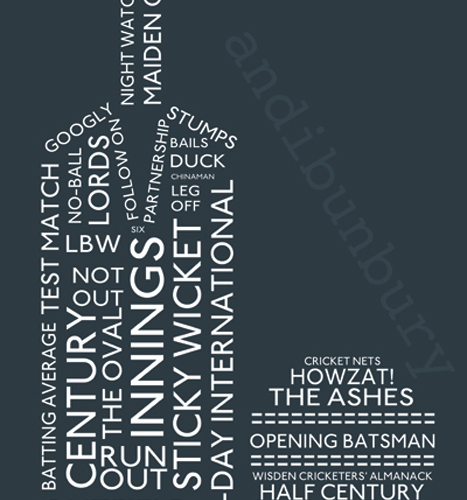 Tags: cricket print, typographical cricket bat, word art print.